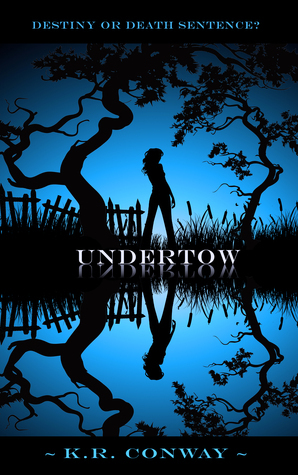 Audience/Genre: Young Adult/New Adult, Paranormal. I shook my head to clear the ringing, and began to go after him again, but then I heard Eila’s voice behind me. I turned, and she was coming down the stairs, her stained t-shirt and old jeans still on. Kian and I immediately switched to a more neutral stance so she wouldn’t know we had just tried to start our own Fight Club. “Really?” she asked, genuinely surprised and happy. He shifted, looking more uncomfortable. The subject of Ana’s father was never mentioned around Kian. “I’m going to leave you two, so you can get back to whatever it is you have to do. I’ll be in the library.” Kian eyed me once last time as he turned to leave. “Christian probably does somewhere, but I’d need to find them,” I replied, stepping closer to her and taking the edge of her t-shirt in my hands. “Turn around,” I instructed and she gave me a curious glance, but obeyed, turning her back to me. With one good pull, I tore the t-shirt straight up her back, turning the top into a smock. “Uh . . . yup,” she replied with a breathless squeak. This is an interesting story about someone who is always unlucky, dealing with a mystery and paranormal. I'm curious enough to read the book. I love the cover. The book sounds good.